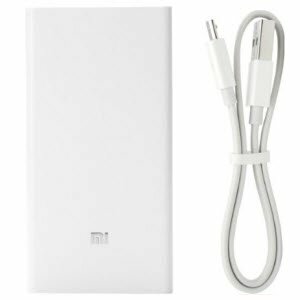 Amazon is Offering Mi Power Bank 10000mAH Rs. 899, 20000mAH Rs. 1899 Only.